Minor Victories, the supergroup formed by Rachel Goswell of Slowdive, Stuart Braithwaite of Mogwai, Justin Lockey of Editors, and James Lockey of Hand Held Cine Club, have announced their debut album. The self-titled, 10-track effort is due out June 3rd via Fat Possum/PIAS. As previously revealed, Mark Kozelek features on one of the LP’s songs, a track called “For You Always”. Another, “Scattered Ashes”, boasts The Twilight Sad’s James Graham as a guest. The first listen to the record comes in the form of the ominously synth-heavy “A Hundred Ropes”, which has debuted via its Hand Held Cine Club-directed video. 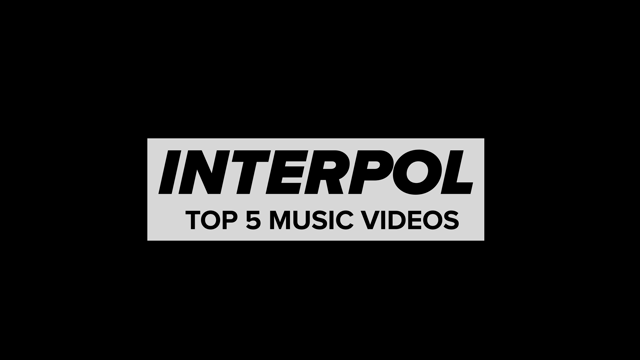 Shot in excruciating slow-mo, only about 10 seconds of footage are stretched over the nearly four-minutes of the song. The clip sees a group of Samurai charging out of a field, coming at you like Death over the dark horizon. 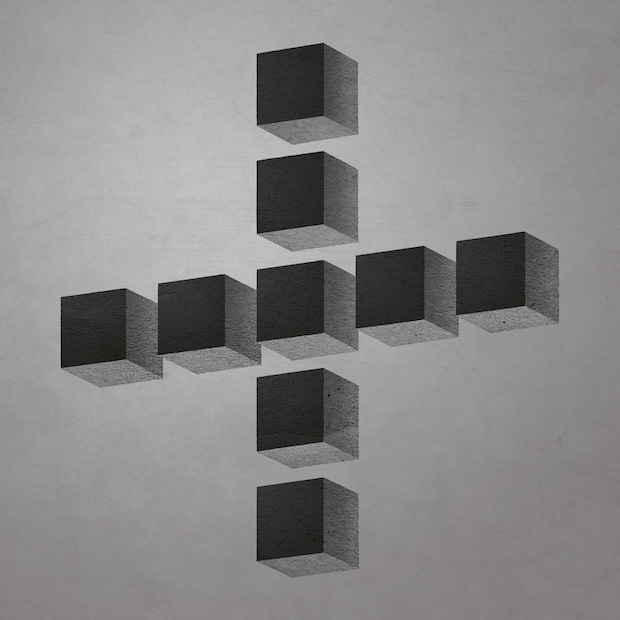 Find the Minor Victories artwork and tracklist below.